Earlier on this month, we saw a listing on TENAA which revealed some key details about the upcoming Nubia X smartphone. 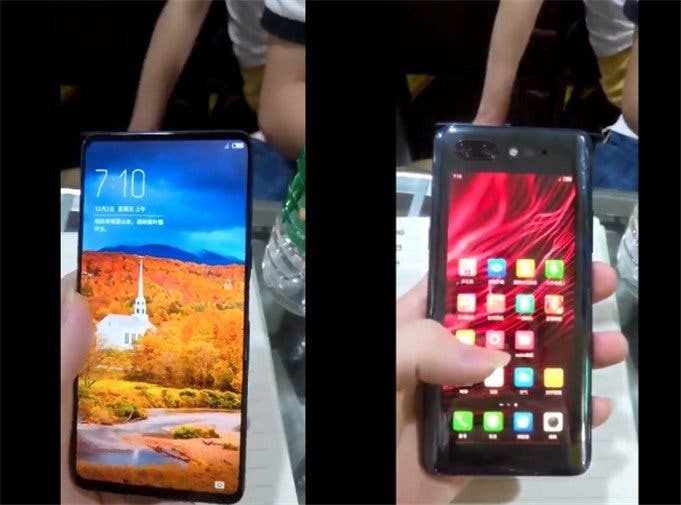 The device in question is the long-awaited dual-screen smartphone from the former ZTE sub-brand. The handset is set to be revealed tomorrow, and the leaks reveal some last details before the official unveiling. 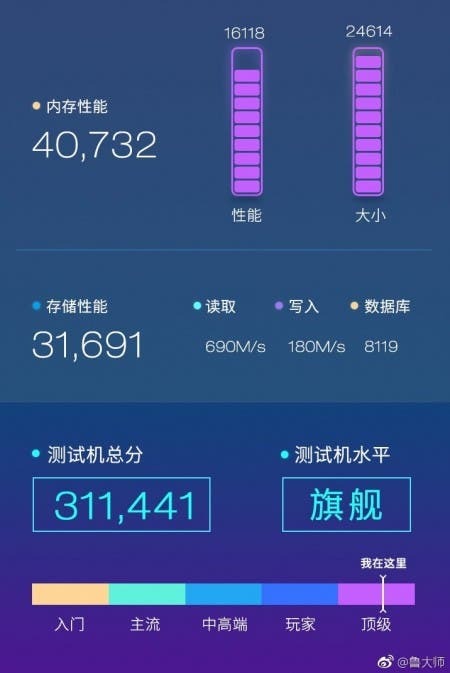 The Master Lu Benchmark listing shows a whopping 311,411 score that’s typical for a Snapdragon 845-powered smartphone. The device comes paired with 8GB of RAM for multi-tasking purposes. Furthermore, the listing reveals a 2280×1080 resolution. The dual-screen concept isn’t something new. It came first with the Yotaphone which got popularized as a “concept” smartphone. However, the Nubia X promises a much larger display and new features to justify the need for an extra screen. 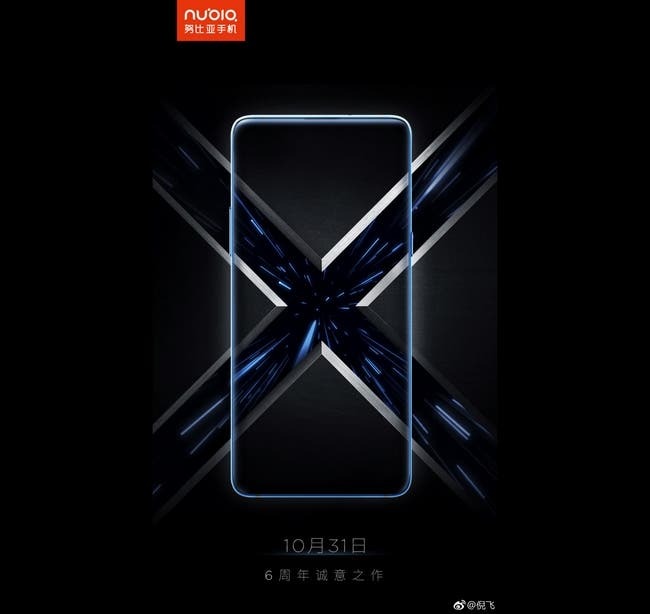 The Nubia X is expected to come with a 6.26-inch LCD main screen with a resolution of 2280×1080, while the secondary 5.1-inch OLED screen comes with a resolution of 1520×720. The device measures 154.1×73.3×8.65mm and have a weight of 178g. It’s equipped with a rather large battery of 3,800mAh that can be fast charged through 18W technology. 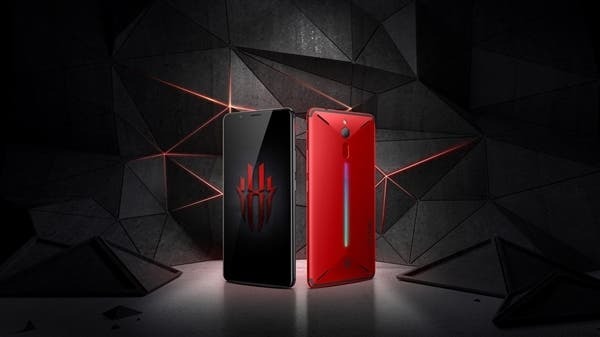 The Nubia X is scheduled to come on October 31, tomorrow, the last day of one of the most intense months for technology enthusiasts. Almost every company released a new smartphone during this month, and the Nubia X will close the curtains of October with a golden key.